This year, the 67th Annual Conference started on 22nd January'2019 and continued up to morning of 26th January'2019. All were night long sessions. The 67th session was dedicated to the memories of three eminent Indian Classical Music maestros, Vidushi Annapurna Devi , Ustad Imrat Khan and Pandit Arun Bhaduri . All these music artistes passed away in 2018. 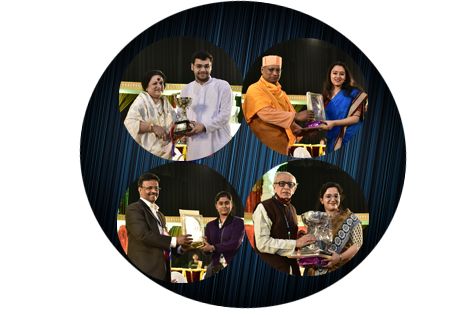 The inauguration of the 67th Annual Music Soiree took place on 22nd January,2019. 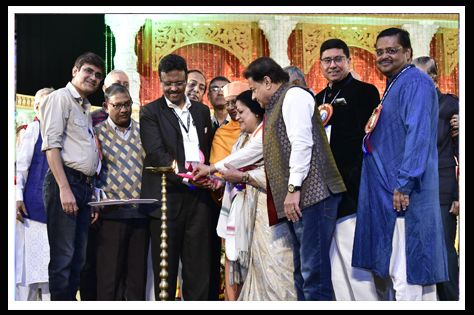 Before the inaugural ceremony, a prolific vocal recital was rendered by Vidushi Haimanti Sukla as a curtain raiser of much ambitious 67th Annual Conference.The inaugural lamp was lit up by Vidushi Haimanti Sukla alongwith bhajan maestro Sri Anup Jalota. Eminent guests were also present on the dais, Janab Firhad Hakim, Honourable Mayor, Kolkata Municipal Corporation (KMC), Minister in charge, Municipal Affairs & Urban Development, Govt. of West Bengal were also present as Guest in Chief. Swami Suparnanandaji Maharaj, Secretary, The Ramakrishna Mission Institute of Culture, Golpark, Kolkata were also present. 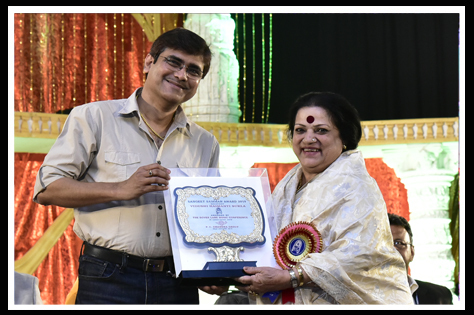 Annual Sangeet Samman Award 2019 was conferred on Vidushi Haimanti Sukla. The inaugural ceremony was followed by prize distribution to the successful contestants of the annual talent search contest being organized by The Dover Lane Music Conference & The Dover Lane Music Academy.